What is Let’s Do It for ME? Collaboration has been one of the central tenets of Invest in ME’s policy since our 2007 international ME conference in London. As a founding member of the European ME Alliance we work with international colleagues (advocates, researchers, research organisations and physicians) to make rapid progress in finding the cause of ME and providing treatments for all. Funding applications will be considered from outside of the UK though we do prefer to use collaborations with UK and European organisations and researchers. 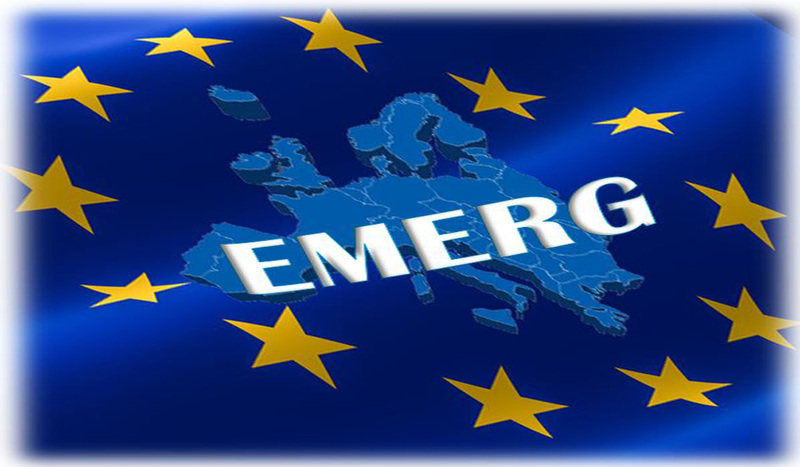 Invest in ME Research also initiated and facilitated the formation of EMERG - The European ME Research Group - a collaboration of researchers and institutes within Europe. More details can be found at the EMERG website. The charity has a preference for involving EMERG members in all research funded or supported. 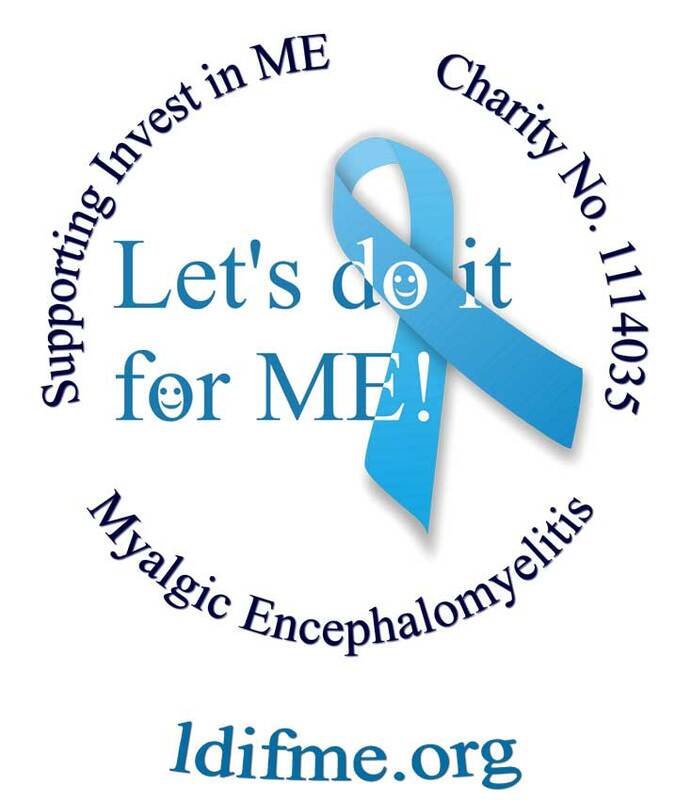 Invest in ME Research is committed to funding high-quality biomedical research into myalgic encephalomyelitis (ME). This a fundamental part of our strategy for ME which includes creating a UK/European Centre of Excellence for ME (CoE) . The CoE influences our choice of looking for translational biomedical research which can discover causality and provide treatments – in a direct and expeditious way. This therefore means that we are looking for biomedical research applications – covering virology, immunology, endocrinology with particular emphasis on autoimmunity. Invest in ME Research does not hold large unallocated amounts in a bank for research. We are not a membership charity as we believe ME patients should have access to free information and we try always to offer our products or services for free or at cost price. We campaign for the interests of patients and carers to try to ensure that those most vulnerable are not taken advantage of. Please send any requests to Invest in ME Research and provide a contact number and full address details. Projects funded by Invest in ME Research are to be conducted in accordance with the guidelines and principles described by the Declaration of Helsinki . It is expected that the research will be verified and approved by the appropriate research & development and ethics committees related to the research team. Results from Invest in ME Research-funded projects would be expected to be published in professional scientific journals. Invest in ME Research will expect frequent reports on progress of the research which would be disseminated though our web site, newsletter and Journal. We would expect our advisory board to be involve din assisting us in deciding the best research choices as part of our strategey of biomedical research into ME. Let’s do it for ME is a patient-driven campaign to raise awareness and vital funds for a centre of excellence for translational biomedical ME research being proposed by Invest in ME. Such a centre will provide clinical assessment, diagnosis and treatment for patients and training and information for healthcare staff and work collaboratively with international biomedical researchers. The campaign was set up and is run by ME patients who want the findings of high quality research to result in a better understanding of the underlying pathology and in the development of appropriate treatments. Many people spend vast sums of money on unproven treatments for ME, often without any improvement being gained. This is entirely understandable but the only way to get treatments that help everyone safely via public health services is to get clinical trials performed. Biomedical research into of ME leads to better patient care and better doctor patient relationships. Funding will usually follow discoveries but it is important that charities keep raising funds for strategic initial projects and encourage researchers to stay in this field. The Let’s Do It For ME campaign has helped raise the £100,000 required for the foundation project to be initiated at the University of East Anglia (UEA) as part of our efforts to establish an examination and research facility which could lead to a UK Centre of Excellence for ME - click here. The charity has recently announced plans for a UK clinical treatment trial of rituximab, an immune modulating monoclonal antibody used in treatment for autoimmune diseases and non-Hodgkin's lymphoma and found to result in major or overall improvement in all ME symptoms in 67% of patients in research in Norway. Together we are trying to improve the future for people with ME and their families. The Let's Do It For ME team have achieved an enormous benefit for this patient community through imaginative ideas, selfless efforts, dedication and positivity - a Can Do approach to a disease where so many before have been content to allow no progress to be made. It is patients and carers who are making things happen, making a difference. At the Invest in ME IIMEC8 conference in London in May, and especially at the IiME/AHMF Biomedical Research into ME Collaborative meeting the day before, the atmosphere was positive and optimistic. We certainly feel there is a change occurring and momentum is building for real change and proper research. This is not thanks to those who have been content to maintain the status quo for so long. It is because of you, the patients and carers (and friends and relatives), who have campaigned for change and forced action to be taken. It is the Let's Do It For ME spirit. Empowerment of patients and their families comes from action, a Can Do approach and positive campaigning. The name says it all - Let's Do It For ME!